However, business processes can only be improved if the ERP Application being implemented is ideal for the firm, matching its size, scope and nature of operations and tailored to meet its unique needs. Today, deemed detrimental to the very success of the organisation, ERP implementation has been accorded vital importance and is typically entrusted to the experts in the field of IT. For more than a decade, Arinos has been providing excellence to each of its patrons. We deliver reliable, cost-effective and top-notch quality IT infrastructure solutions. We cover end-to-end solutions spanning across all sectors like Education, Healthcare, Retail, Automotive, etc. With the aim to make business easier and more profitable for our clients, Arinos has designed salable and customization ERP solutions that can be implemented across all verticals. This ensures that the ERP Application is capable of adapting itself to any changes that a growth in the business would entail, without having to buy a new one. Arinos’ ERP software provides this vital need with innovative and verified solutions to every thriving patron. Our Enterprise Management IT solutions can cater to any need of any vertical of any sector, making it one of the leading ERP solutions in the market. 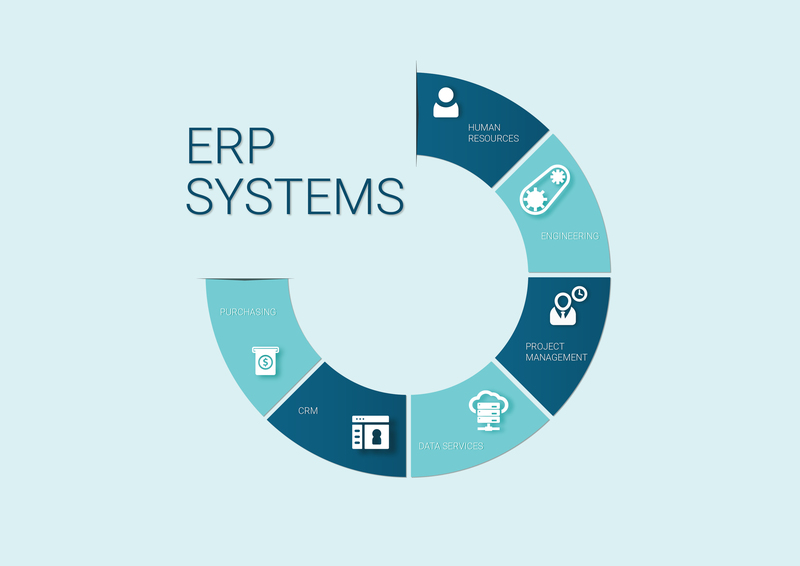 The ERP Application by Arinos delivers all this and much more to the clients. As ever, to make the transition to new software easy for you Arinos tenders the essential technical support. With the help of a strong ERP Software, your business activities are guaranteed to become more streamlined and secure, thereby making your organisation ready to face all the challenges that lay ahead!